Each class is a journey to align on a deeper level with ourselves and with the recognition of our life’s purpose. Through live music, healing sounds, kriyas, pranayamas and chanting we will prepare our body and soul to enter a sacred space of peace, inner strength, balance and joy. We invite you to shatter your barriers and align to the force of EVOLUTION, through deep healing processes. We will flow and move to liberate, let go, awaken, smile, cry, love, shake, honor, sing and celebrate life. In her words: "Bringing profoundness through all I have learned and experienced over the last 3 decades, I infuse them into a Holistic Yoga, using the power of the elements, related with Traditional Chinese Medicine, deep cellular detoxifying sounds, liberation techniques and more. Reading and feeling the energy of the group, channeling each practice with such refreshing and deep energy, with the common ingredients of physical and emotional liberation, through an expansion from within." Through powerful sounds and vibrations we will clean our vital energy channels from the old toxins that prevent us from easily accessing states of inner happiness and clarity, and light up the flame of our creative force . To discover how to use meditation as a tool of mental, physical and emotional clarity to find the answers within. Creating through the class a safe space for connecting with the group of beautiful souls and with our own hearts smile. Asanas and kriyas to discover our VITAL force by aligning ourselves to our life’s purpose. Hara Yoga to feel in ourselves the power of DETERMINATION by turning our weaknesses into strengths. Therapeutic sounds that shatter barriers and align us to the force of EVOLUTION by contacting our planetary dimension. Dynamic and Kundalinic breathings to awaken the force of INSPIRATION by receiving the cosmic creative breath. Yoga Mudras to nurture our own COMPASSION through acceptance without judging ourselves or others. Chanting through different languages, letting the energy and the intention of each chant to become medicine for the heart, melting every barrier that creates separation between human beings. Gabriel Loynaz, a 19 years young boy, will share his essence through live music, supporting the class through his magical strings and sweetest voice, has the ability through his harmonies to connect the group directly with their heart, guiding us through deep healing processes as we flow. *Marianela is also an Integral Balance Instructor, Reiki Teacher, Energy Balance Teacher and Yoga Instructor. She is also a singer and soloist, incorporating her music and sound as additional healing tools. 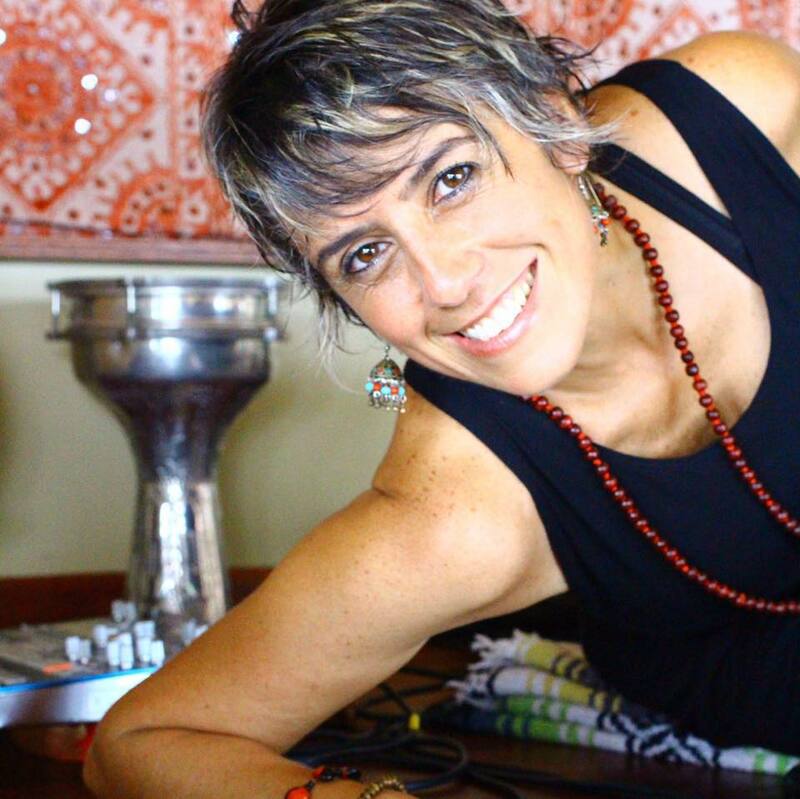 Currently, she is the director of Casa Lamat, an Integral Balance Center in Costa Rica that stands out in the country for its holistic yoga classes and alternative therapies sessions. From Casa Lamat and her regular retreats, Marianela receives with open arms all those who wish to begin their healing process, to grow together from love.